Back in the day, bathroom lighting left a lot to be desired. Spotlights and flush up-lighters were the norm for most domestic bathrooms which lacked imagination, ambience and accentuating features. All bathroom lighting should have an enclosed bulb, which hasn’t been the case for standard chandeliers. However, with the development of waterproof materials, home-owners can now add a little more shimmer to their Salle de Bains with the arrival of IP rated chandeliers and semi-flush multi-armed fittings. Over the past few years our Litecraft design and buying team have been sourcing and producing some stunning bathroom fittings for both contemporary and traditional bathrooms. Designing ranges that include matching wall lights allows for more accentuated illumination which is a must for your daily bathroom routine, so we made sure our ranges reflect this. 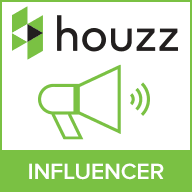 Check out our Guide to Bathroom Lighting blog post here. At the end of 2013 we launched our extensive New Bathroom Range including our Vara Bathroom Chandelier Collection, check out our ‘Vintage Glam’ Bathroom post here for more information on this stunning range. Over the past year this range has become a firm favourite with our Litecraft visitors. 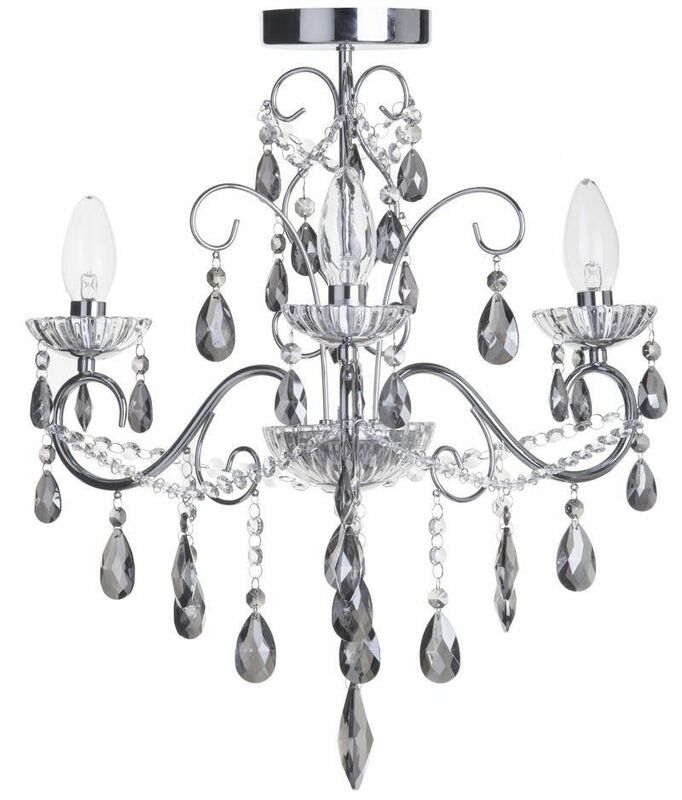 Whether it’s the twinkling glass crystal droplets, the crystal cut sconces, the delicate chrome swirled frame or just the fact it’s a Chandelier range designed especially for the bathroom. There is no doubting that this collection is a definite eye catcher with a touch of traditional glamour. As the New Year is in full swing our in-house design team decided to give our Vara Bathroom Chandelier Range a little jazzing up, with the help of our Almond Crystal Collection. 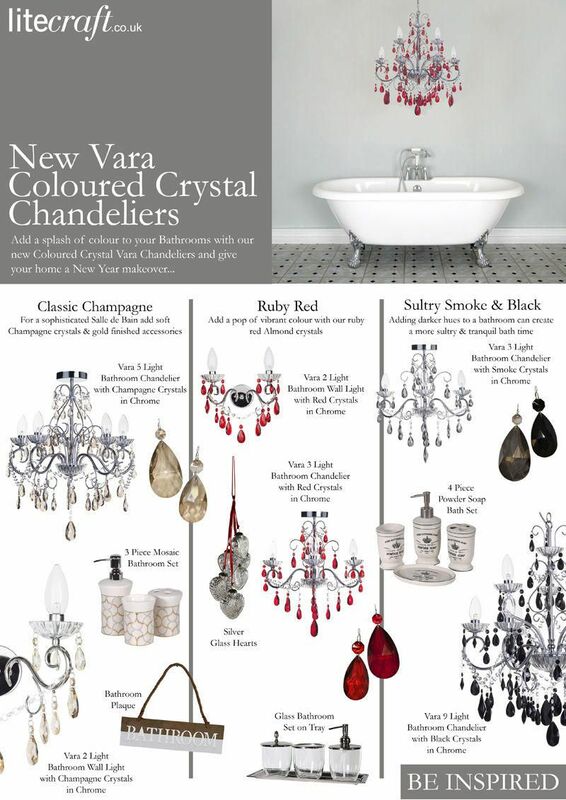 Thus creating the Vara Coloured Crystal Bathroom Chandelier Range and we’re now giving you the chance to purchase this new look online. For a classic spa feel choose champagne accents with gold detail accessories. 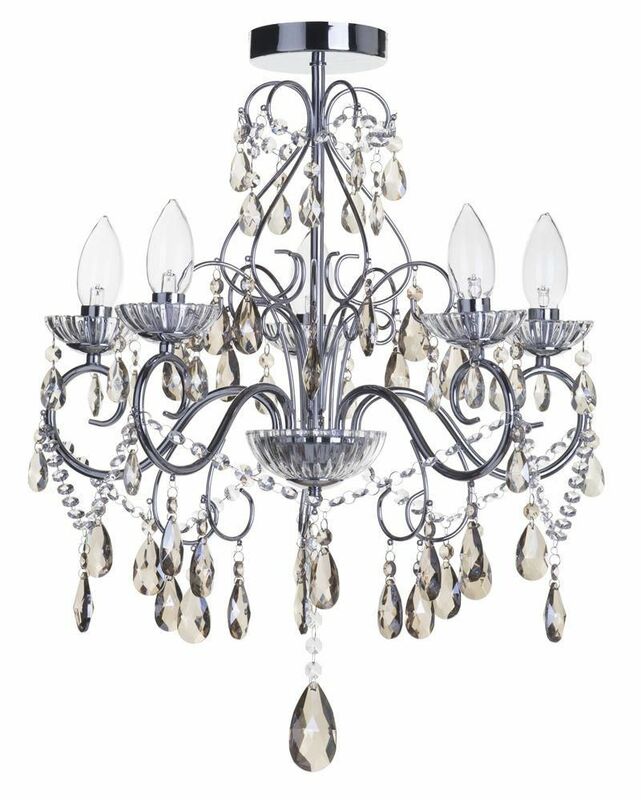 Our Vara Champagne coloured Crystal Bathroom Chandelier give a more sophisticated element with just a hint of colour. 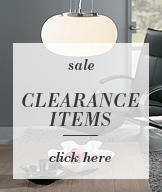 The champagne hue softens the chandelier whilst also giving it a faded, vintage feel. With the announcement that Pantone’s colour of 2015 is Marsala Red why not follow the trend and add this vibrant colour to your bathroom interior? 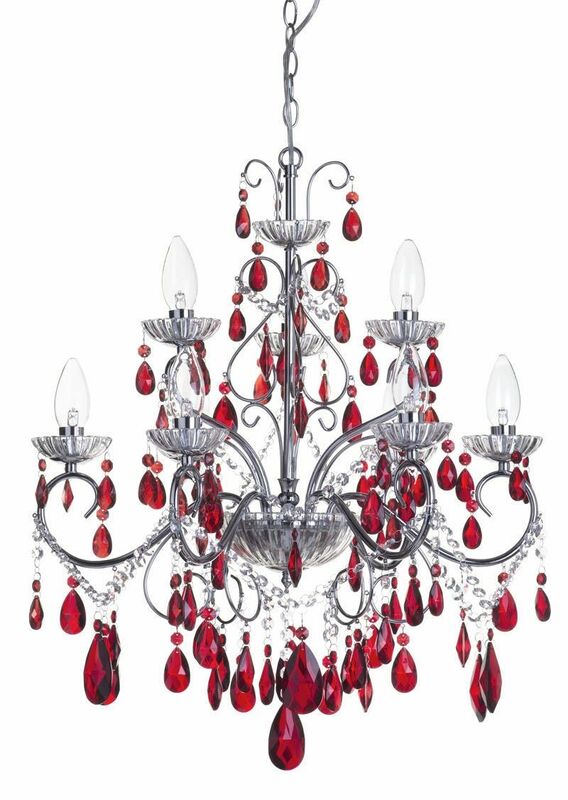 Our Vara Red coloured Crystal Bathroom Chandelier give just enough colour without overwhelming what can in some homes be a small space. Team with red hand and body towels or red ornaments to complete the look. Create a space to unwind, relax and rejuvenate with a more sultry and laid-back bathroom interior. 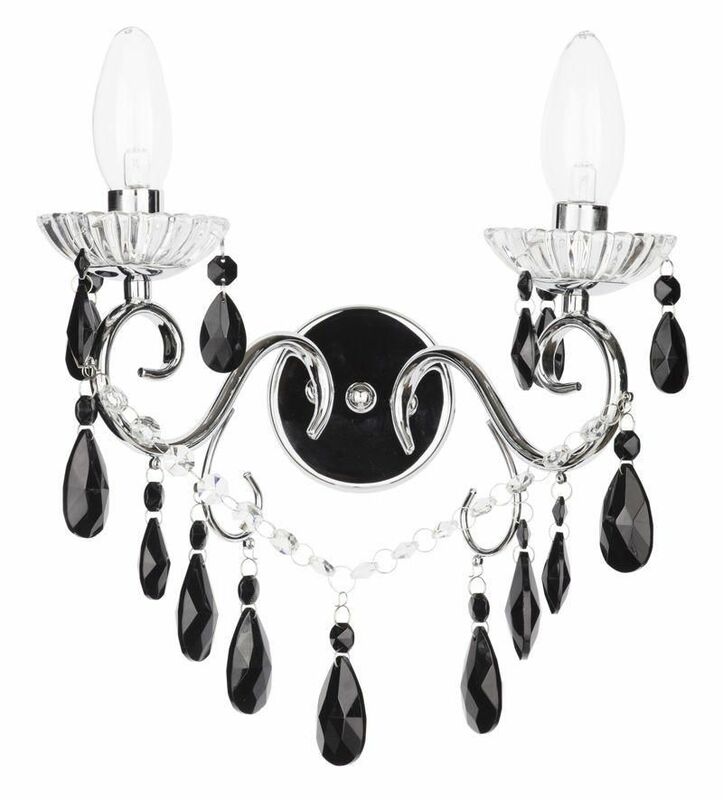 Smoky hues and black accents will evoke a more sultry feel to any room, so choose from our Black or Smoke Grey Vara Coloured Crystal Bathroom Chandeliers. Add classic black and white bathroom accessories, lots of twinkling candles and some soothing whale music to create a serene shower and bathroom. 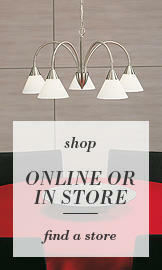 Which is your favourite coloured Chandelier?